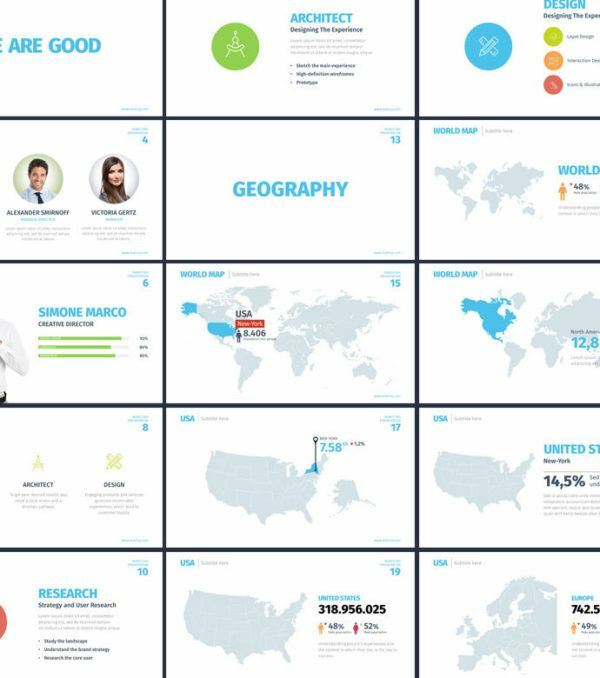 This easy-to-edit modern presentation template comes with several different infographic elements, charts, icons, and slide layouts. 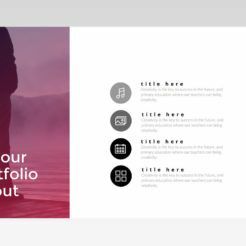 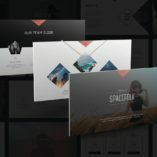 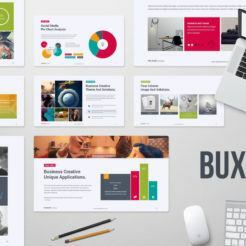 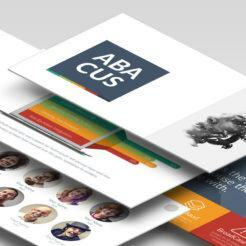 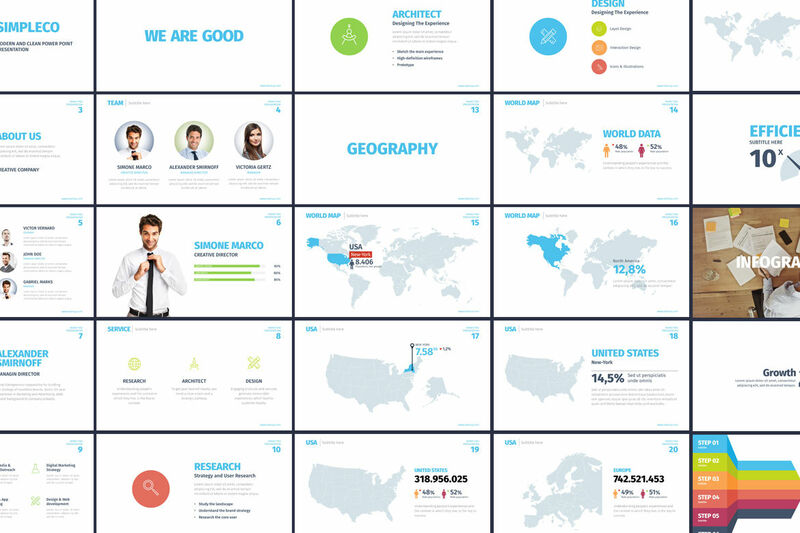 This template includes over 93 different slides that will allow you to create presentations that captivate your audience in a variety of situations and let your ideas truly shine. 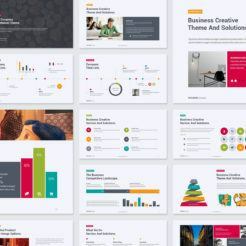 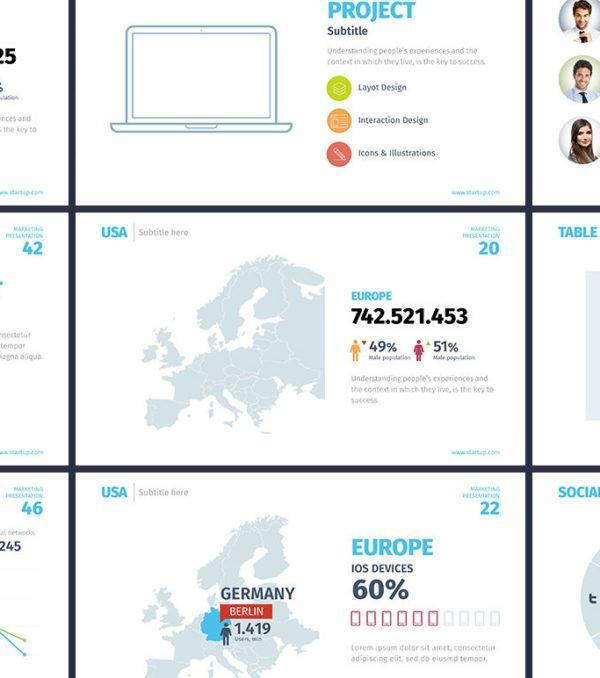 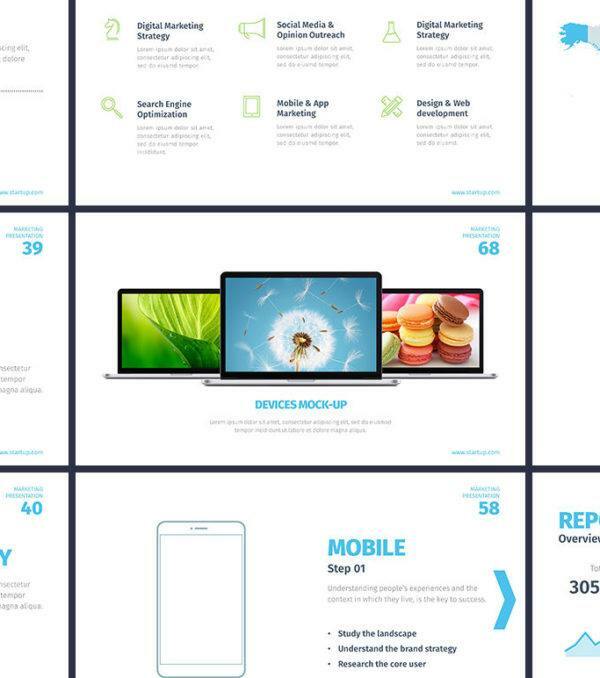 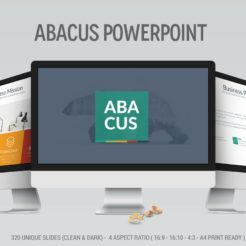 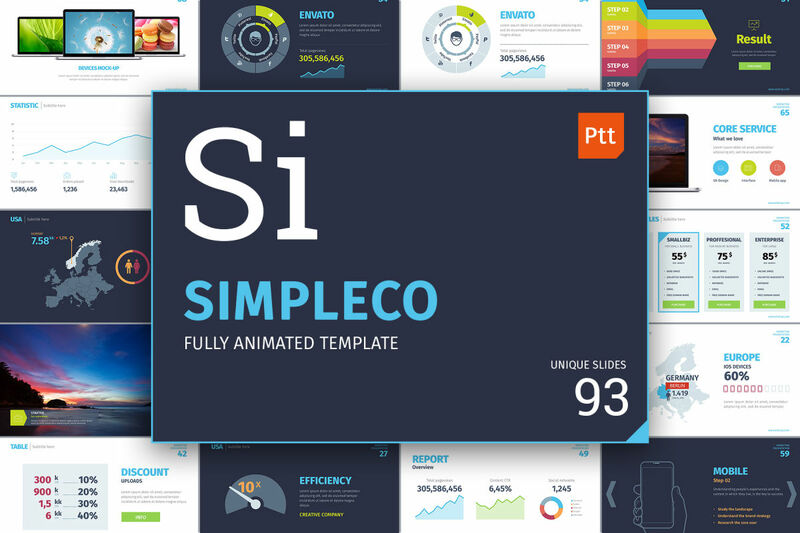 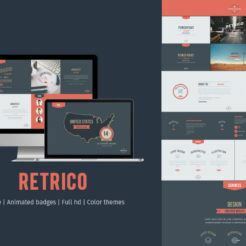 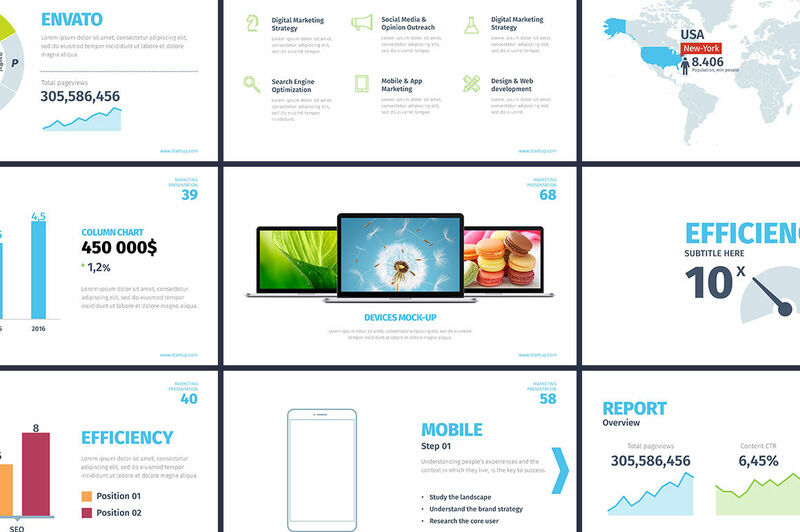 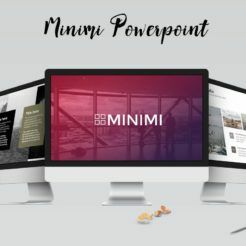 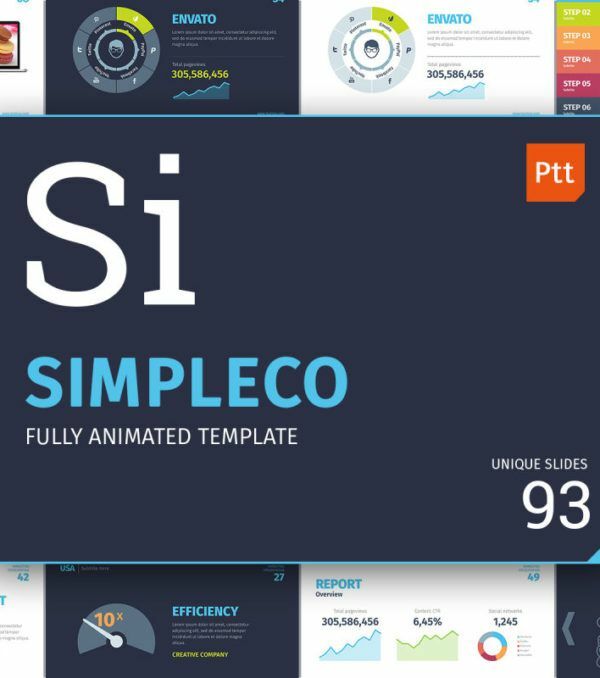 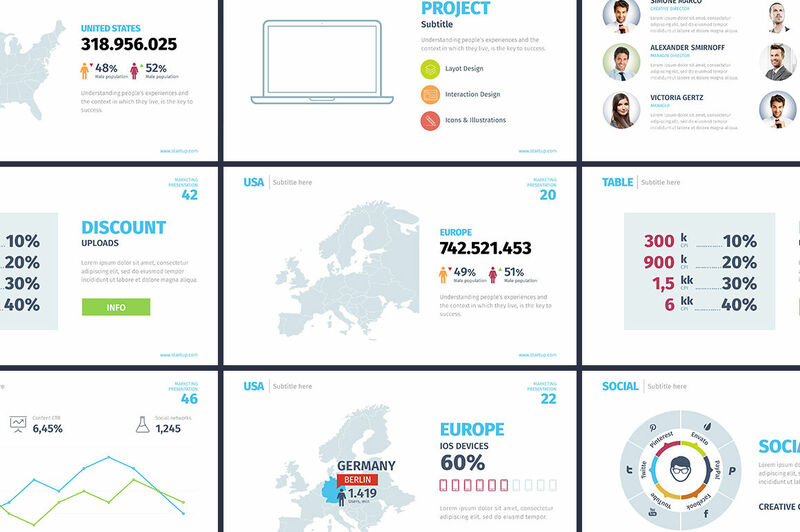 The Simpleco PowerPoint Presentation template is a beautiful and modern template with a wide variety of infographic elements, charts, graphs, and icons. 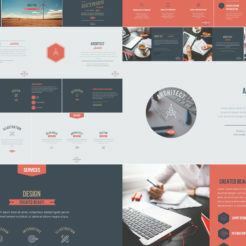 This easy-to-use template will allow you to quickly and easily create an amazing template for any business situation you may encounter.